It doesn’t matter how old you are, everyone still operates according to the school calendar. 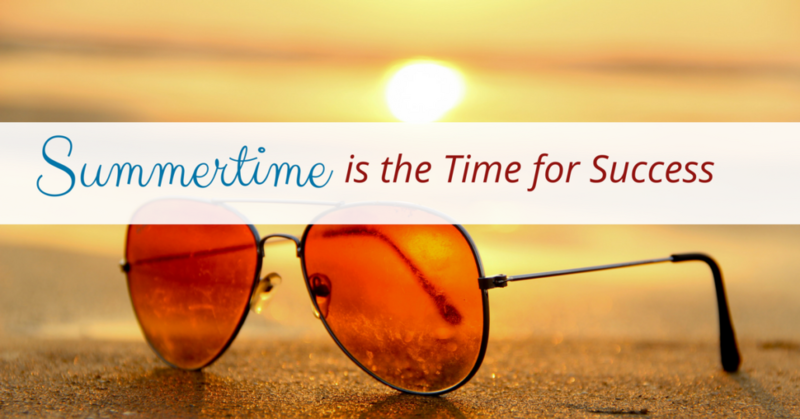 We are conditioned to put our noses to the grindstone from September until May, and then take a physical and mental vacation during the summer months. We can’t wait to sit on the beach, read a trashy novel, or travel to visit with friends and family. They don’t call it the “lazy days of summer” for nothing. This may be true for everyone else, but not for the motivated, driven, and committed women who attended our last Women ON Point leadership summit in Chicago in July. While everyone else is taking the summer off, these women decided to invest in themselves and take their leadership skills to the next level…and it has paid off in a big way! We are thrilled to announce that the promotions that are being highlighted in this “Success Spotlight” occurred just days after the Women ON Point leadership summit, and both of these women were hand-picked and sent by a previous Women ON Point attendee. It’s just another powerful example of “women supporting women”, and paying it forward in a significant way. Congratulations to KaDee on her recent promotion! 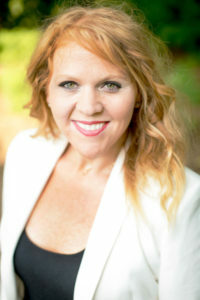 Kadee was previously the Director of Marketing at IntelliSource, and has now been elevated to the new Senior Director of Marketing and Sales. Congratulations to Susan on her recent promotion! Susan was previously the Site Operations Manager at IntelliSource, and is now the Director of Operations. In addition to sharing amazing news, we are also hard at work planning for next year. We have heard, and are honoring, your requests to bring Women ON Point back to a couple of our favorite locations. Mark your calendars, because Women ON Point is all set for March 28-30 at the Hyatt Regency Minneapolis. It’s filling up fast, so we encourage you to register early. We are also on track to host another Women ON Point in Denver, Colorado in the fall of 2018, and we’ll announce those details as soon as everything is confirmed. In the meantime, there is still plenty of time to make this season a huge success. Turn those bar-b-ques and block parties into networking opportunities and expand your network. Add a book about leadership or Emotional Intelligence to your summer reading list. Tackle some of those mid or longer-term projects that never make it to the top of the to-do list. Find a mentor or be a mentor…or both. Use the slower time to get more involved in your community, to get more engaged in professional development activities, and to get more visibility within your organization.